Whenever you first visit MORI, you'll be presented with the login screen. If you navigate away from it, you can return by going to "Account > Login" in the pull-down navigation. Any user who is not logged-in can access the login screen. 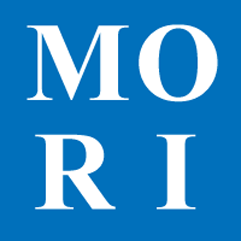 Enter your username (login) and password and click 'submit' to login to MORI. If your login also required a key, you'll need to Insert Your Key before logging in. The key will be retained in your browser to facilitate faster future access.